Civil Sydney commenced in 1995, specialising in piling solutions for all aspects of construction. We can offer piling for residential, commercial, industrial and civil projects including design and certification of our works. Work includes driven piles, screw piles, bored piers, sheet piling, bridge foundations and construction, rail infrastructure, marine piling and construction. We have completed many and varied projects both large and small within these areas of construction. OUR REPEAT BUSINESS IS PROOF OF OUR PERFORMANCE. 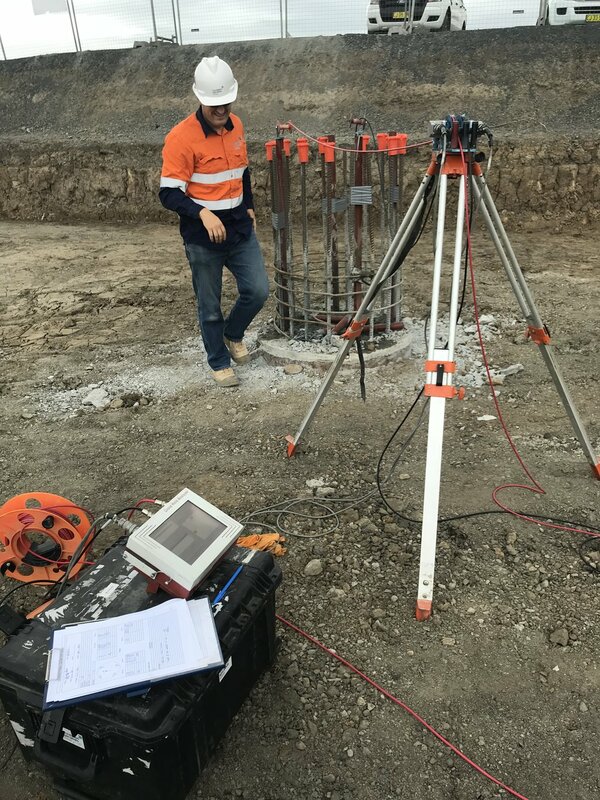 WITH OUR EQUIPMENT AND RELATIONSHIP BETWEEN CIVIL SYDNEY AND OUR CLIENTS, WE HAVE CREATED AN EXCELLENT TEAM TO ASSIST IN DELIVERING QUALITY PROJECTS.